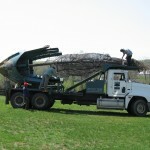 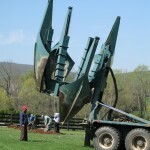 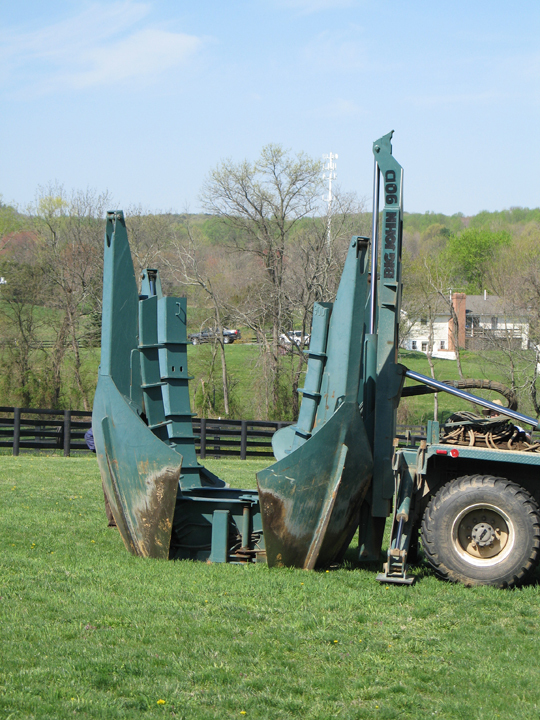 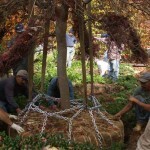 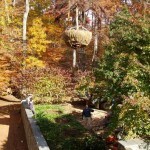 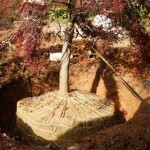 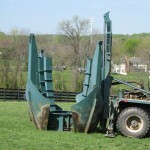 Shade Tree Farm offers the unique ability to create an overnight transformation with immediate impact. 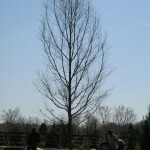 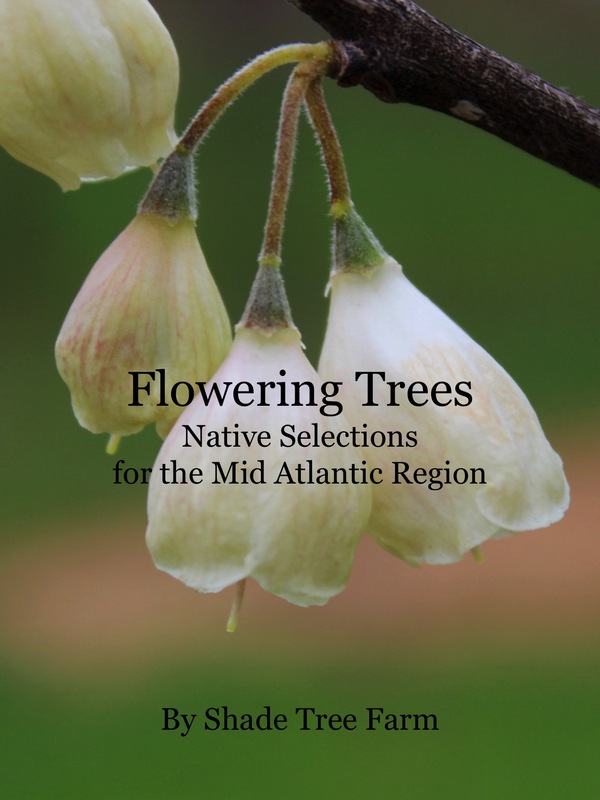 Imagine the transformation achieved by planting mature landscape size trees on a bare lot. 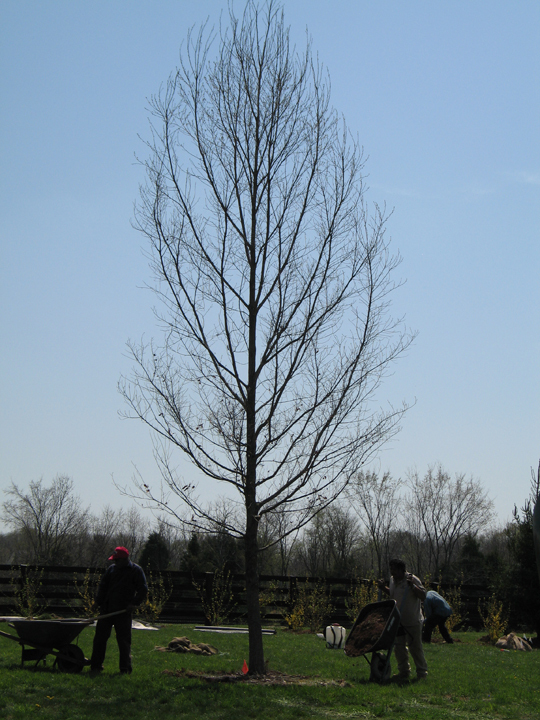 Shade, flowering accents, definition of space, privacy screening all can be had without waiting years for small trees to grow. 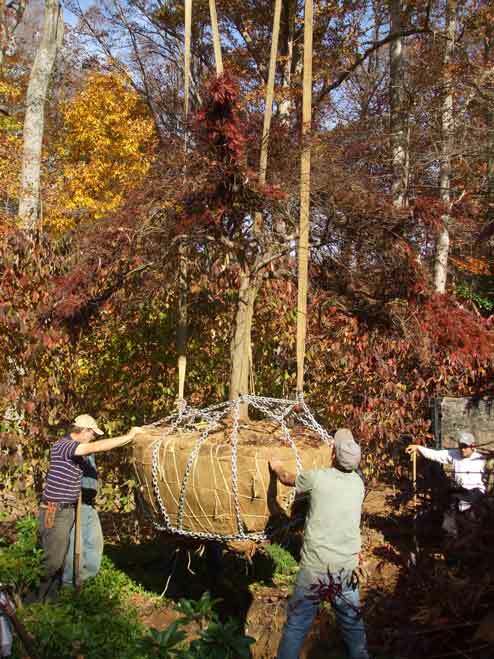 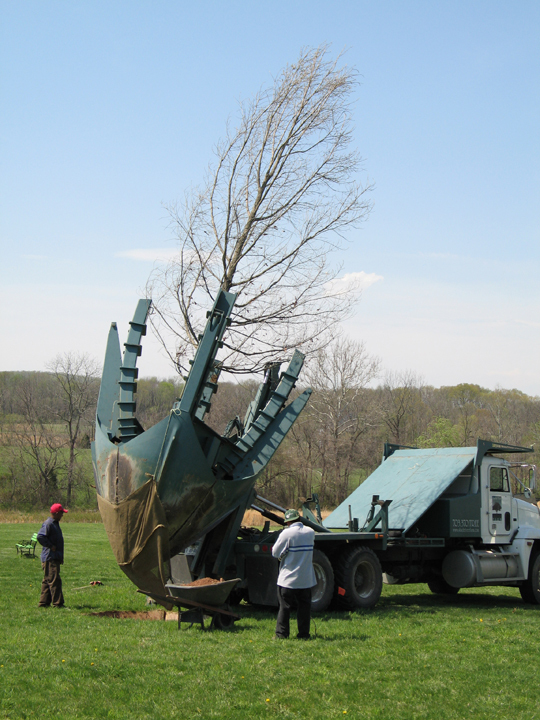 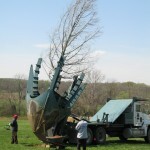 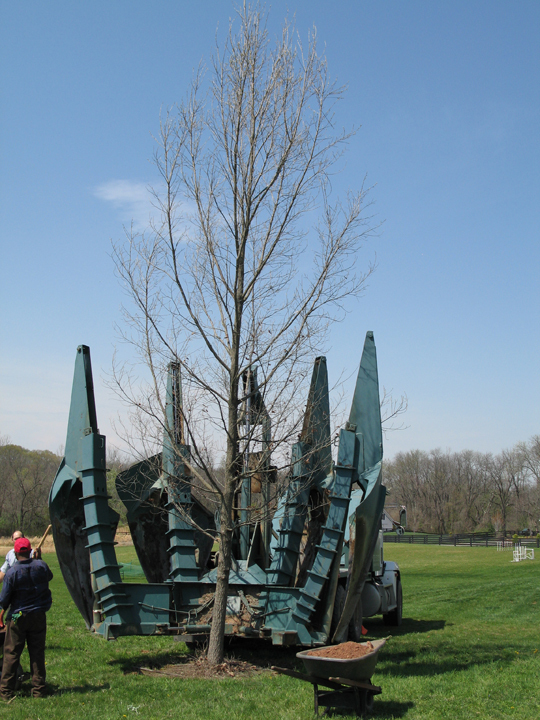 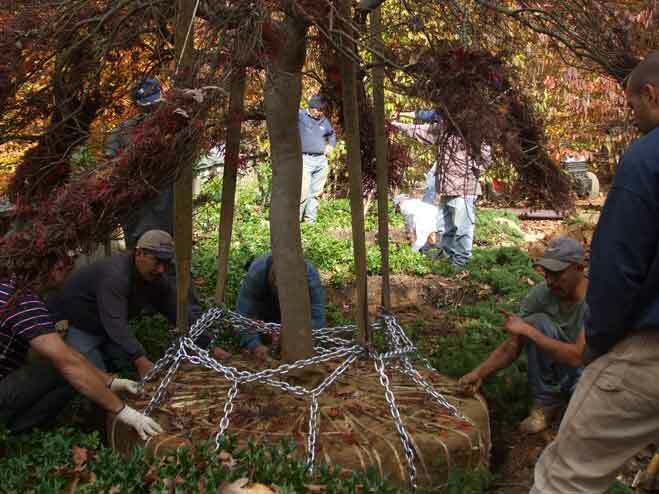 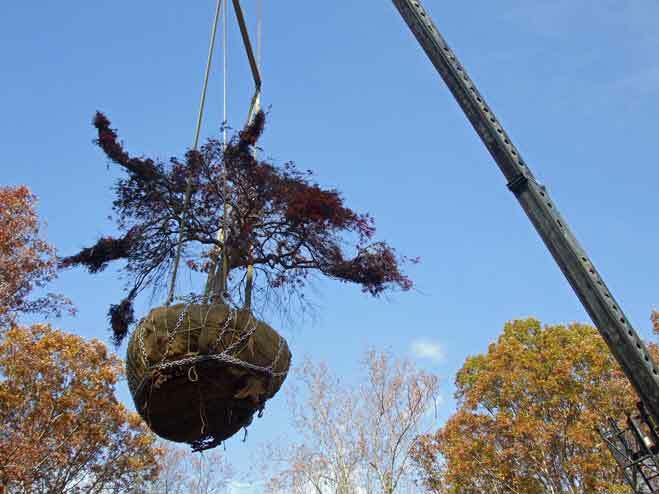 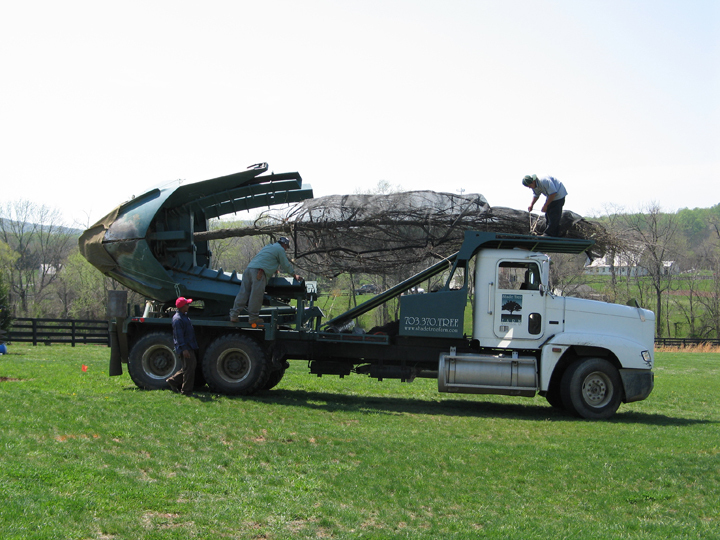 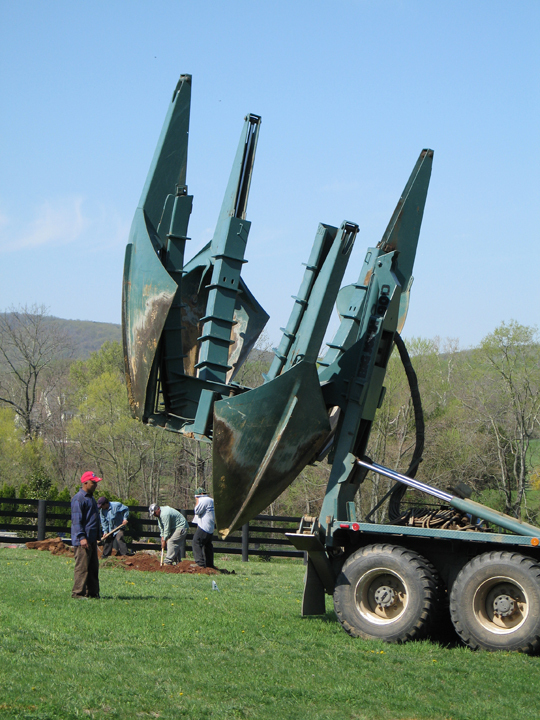 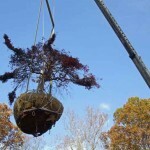 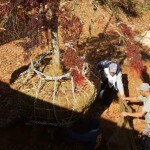 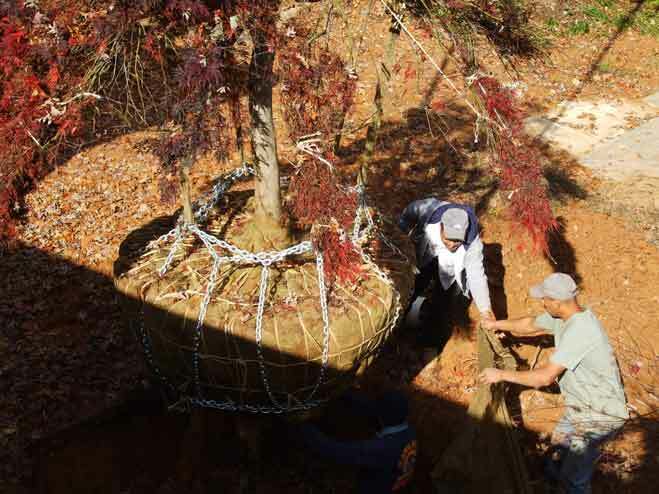 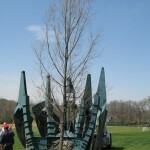 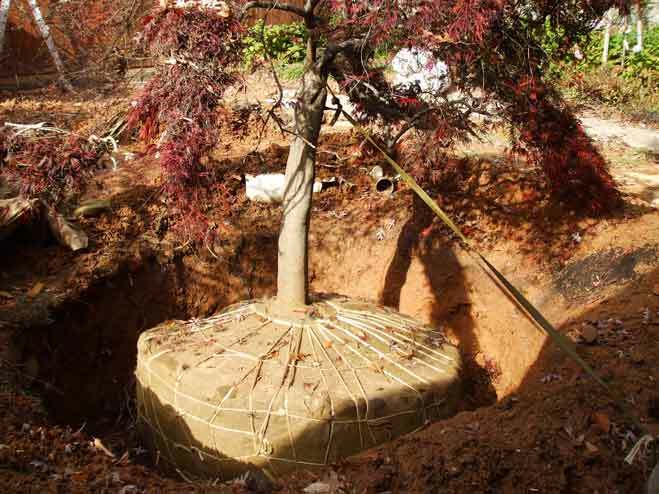 The process is handled with the use of specialized equipment which will move the trees with the least amount of disturbance and the greatest amount of transplant success. 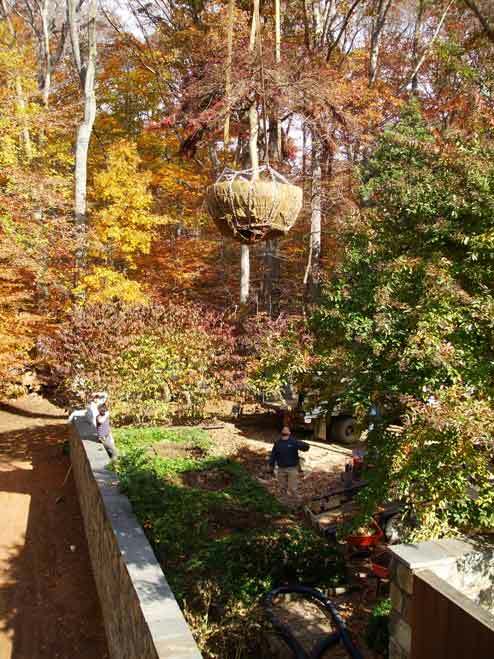 Click on a picture below to start the slideshow. 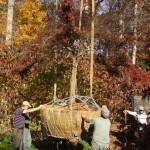 See this process in action!